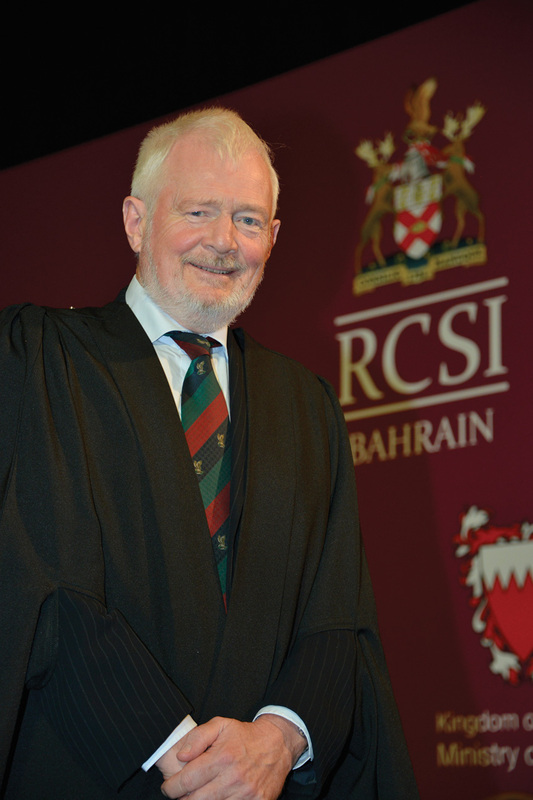 Former Professor of Medicine and Chairman of the Department at RCSI-Bahrain at the height of the Arab Spring in 2011, Prof Jim Finucane has denied torture ever occurred in Bahraini hospitals between 2008 and 2013. Representatives of the RCSI, the National University of Ireland, Medical Council and the Department of Education and Skills appeared before the Committee last week to respond to human rights concerns in the Kingdom of Bahrain and related calls for the medical regulatory body to refrain from accrediting RSCI-Bahrain. Gearóid Ó Cuinn, of Ceartas, an Irish lawyers for human rights group, said RCSI will claim there was no torture in the hospitals, but the Bahraini government’s own commissioned report, the Bahrain Independent Commission of Inquiry (BICI), clearly outlined the human rights abuses against medical staff. A Physicians’ for Human Rights report of 2011, entitled ‘DO NO HARM: A call for Bahrain to End Systematic Attacks on Doctors and Patients’, documented armed forces inside Salmaniya Hospital targeted and detained medical staff. Click here for full report on Oireachtas hearing. The Drug Treatment Centre Board first clinical laboratory in Ireland (funded by the Health Service Executive) to be accredited to Irish National Accreditation Board IS0 17025 Standard. A handbook for prison staff with focus on the prevention of ill-treatment in prison. Joint shadow report to the first periodic review of Ireland under the United Nations convention against torture and other cruel, inhuman or degrading treatment or punishment.